Mercy Sister Cynthia Serjak has helped produce two recordings of music by people who are homeless, Voices from the Street I and II. 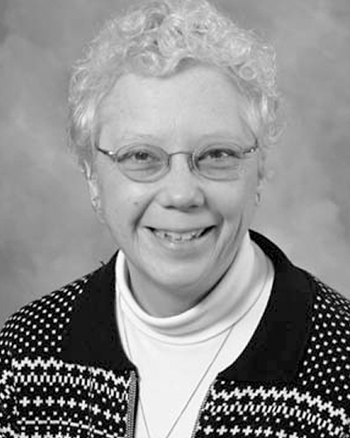 After serving as a pastoral musician for more than 20 years, Mercy Sister Cynthia Serjak now works with women entering Sister of Mercy communities in Pennsylvania and New York. She has helped produce two recordings of music by people who are homeless, Voices from the Street I and II. She holds degrees in organ, music education and theology from Carlow College and an MFA in musicology from Carnegie-Mellon University. She is a frequent speaker on music, spirituality and justice, and continues to make music whenever possible. She lives in Pittsburgh, Pennsylvania.